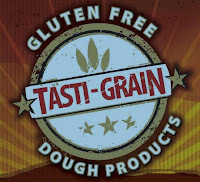 DeIorio's gluten-free pizza-dough line Tasti-Grain recently completed the requirements to qualify its gluten-free pizza shell for the Celiac Sprue Association’s Recognition Seal Program. 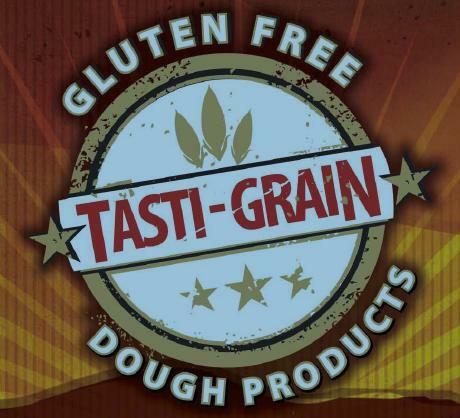 The use of the CSA five-crossed grain seal on packaging means the manufacturer has agreed to adhere to CSA’s standards in representing their product to be free of wheat, barley, rye, and oats, their derivatives and crosses in product, processing or packaging. The 9", 10" and 12" shells also can be used to make foccacia, bruschetta and bread sticks. Interested customers can contact DeIorio's for ordering information. They can also ask their local pizza shops to inquire about volume orders.